Chevy Silverado 1500 For Sale! 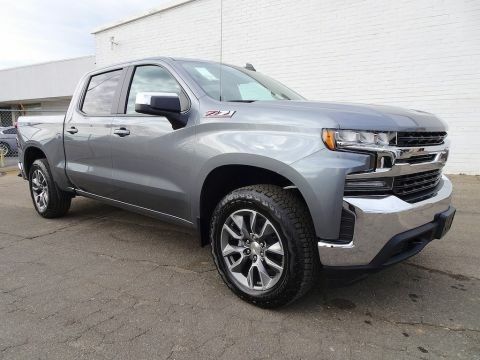 4X4, Backup Camera, Power Sliding Rear Window, Rear Park Assist, Power Adjustable Pedals, Integrated Trailer Brake Controller, Remote Start, Cargo Box LED Lighting, All Weather Floor Mats, and Alot More! We Finance All Types of Credit! We Can Also Ship It Directly To Your Front Door, or We Offer A Free Courtesy Pickup From Our Local Airport Piedmont International Airport! We Make It Convenient and Easy For You! 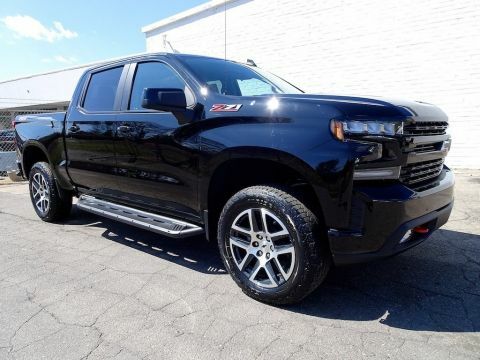 Our 2018 Chevrolet Silverado 1500 LT Crew Cab 4x4 is outstanding in Black! Powered by a proven 5.3 Liter EcoTec3 V8 that offers 355hp mated to a 6 Speed Automatic transmission with tow/haul mode. 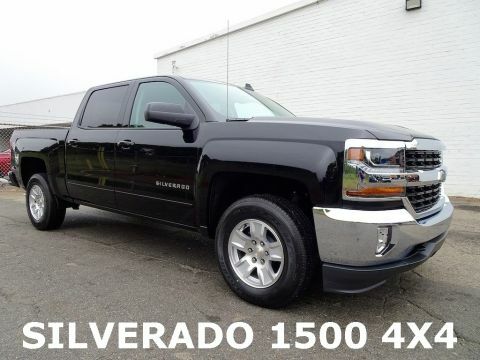 Get your job done with ease with Four Wheel Drive and scoring near 23mpg on the highway! 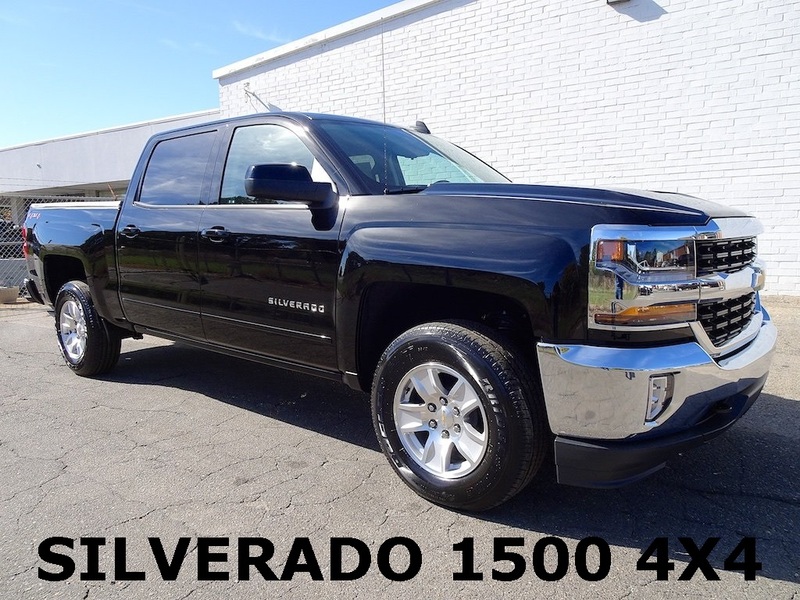 Examine our photos and take note of the bold grille, chrome accents, prominent wheels, and high-strength steel bed of our Silverado 1500 LT.